Does your GF or BF have a sweet tooth? 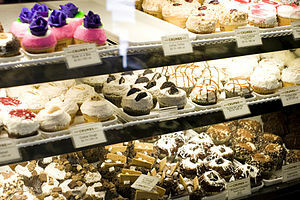 Bring something from Sugarmill Desserts to his or her work! Try a signature dessert, like the "Noahsphere."